When and where are the BC Winter Games? Registration date: October 12th, 2017 at midnight. 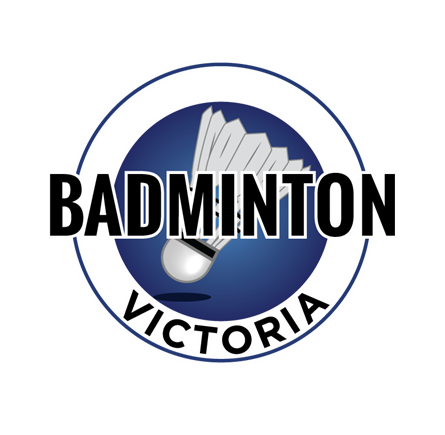 If your child makes the team, a cheque or cash of $175 must be sent to badminton BC following the tryouts. (If funding is needed please contact your local badminton organization). Another $60 will be required to badminton bc by December 31st for the team hoodie and two t-shirts for those members that are on the travel team. By trying out for the team you are also welcome to come to all practices that are held before the BC Winter Games even if you don’t make the travel team. The team only travels with 5 boys and 5 girls. Players who don’t make the top 5 boys or girls will be on the reserve list to be used for injury replacements. The tryouts will focus on Doubles and Singles, NO MIXED DOUBLES. We highly consider those who have a strong singles game.